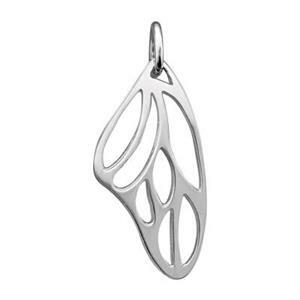 Embrace nature with these bulk charms depicting flying creatures ranging from butterflies & dragonflies to owls & sparrows. Nothing inspires us like the beauty of the wilderness. Assemble these beauties with wholesale jewelry chain to create your collection. 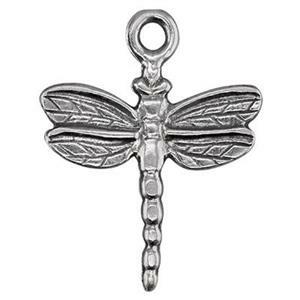 23.4x24mm Dragonfly Pendant, 1.6mm Ring ID.